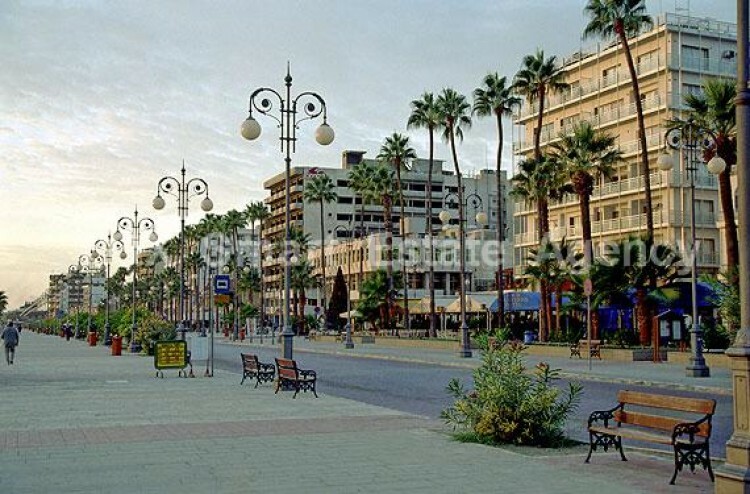 The building complex, a five-storey building of shops and flats, is situated at Finikoudes seafront very close to the beach and the shopping centre of the town. 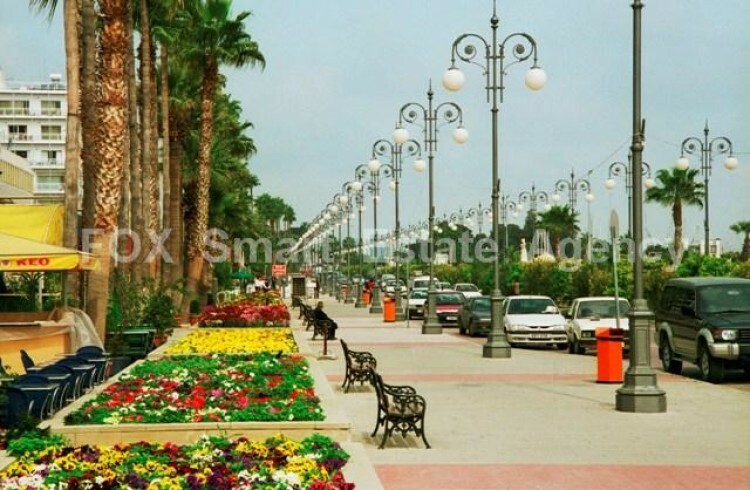 This is perhaps the most central and promenade location in Larnaka. Currently the flats are offered to tourists and are licensed by the Cyprus Tourism Organization.The flats are on the top four storeys’s and, excluding corridors, stairways and common areas, cover an living area of 1570 square meters in total. The available area at ground floor is approximately 350 square meters.The proposed Boutique Hotel The existing building complex will be converted into a Boutique City Hotel. The hotel will consist of 42 suite and standard bedrooms plus reception, area, offices, kitchen bar, swimming pool or garden, steam bath and other services, roof garden etc. The new bedrooms will be on the top four storey’s as now and the ground floor will be developed into a lobby, restaurant, bar and other public areas. There will also be a mezzanine floor on which there will be the administration offices and a health club and gym.